Kaj was radically saved while a teenager on Vashon Island. 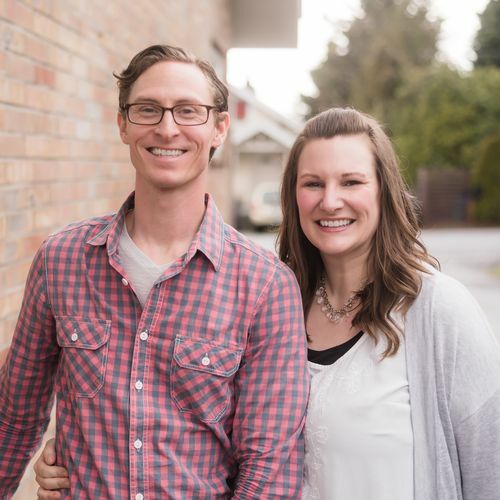 He met his wife, Janell at Pacific Lutheran University and started the Upper Room campus ministry during an outpouring of God's Spirit. They were adopted into the Foursquare family and have pastored churches in Tacoma, Aberdeen and now Seattle. Kaj and Janell have three children: Phoebe, Asha and Luke. Kiefer and Courtney came to Seattle Foursquare in June of 2015 shortly after being married in May of 2015. They came to Seattle Foursquare with the intention of serving the youth, and they stepped into that role in September of 2015. Kiefer is currently oversees youth, tech, and projects and Courtney currently assists Kiefer with youth activities and stays home with their daughter, Eliza. Tony first served in church ministry as a nursery worker with his wife Lindsay in 2008. From then on, God showed him he was a child at heart, giving him the desire to lead and shape the next generation. Tony has had the opportunity to serve and disciple children in several nations and he and Lindsay came to Seattle Foursquare in 2017. Tony and Lindsay have their one daughter Penelope and are expecting another child in early 2019. 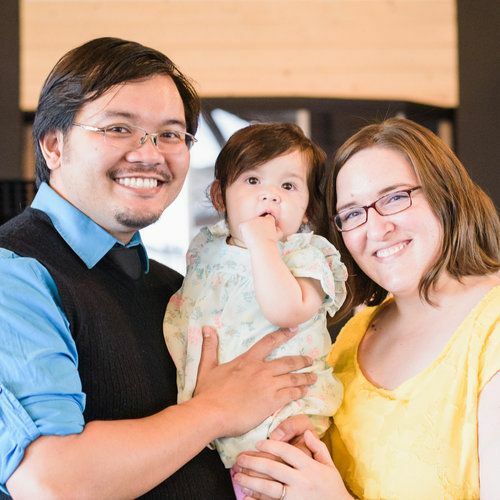 Bryan and Anna visited Seattle Foursquare for the first time in December 2011 and sensed God guiding them to stay. Soon after stepping into Seattle Foursquare Bryan and Anna became involved in prayer and leadership. 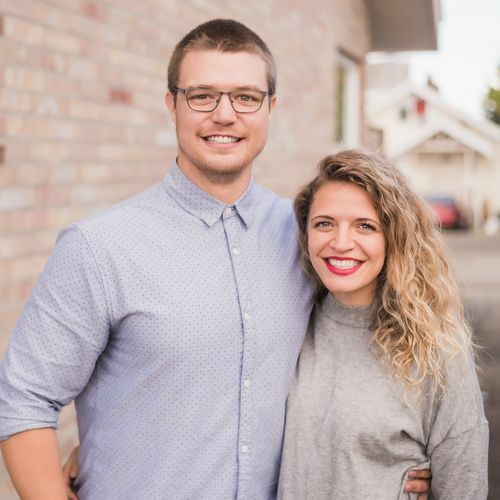 Bryan serves as the Prayer Pastor at Seattle Foursquare and Anna is one of our worship leaders.. He also works full-time as a Realtor for Compass in Seattle. Bryan and Anna have two daughters Evangeline and Abigail. Pastor JR is born in Thailand. 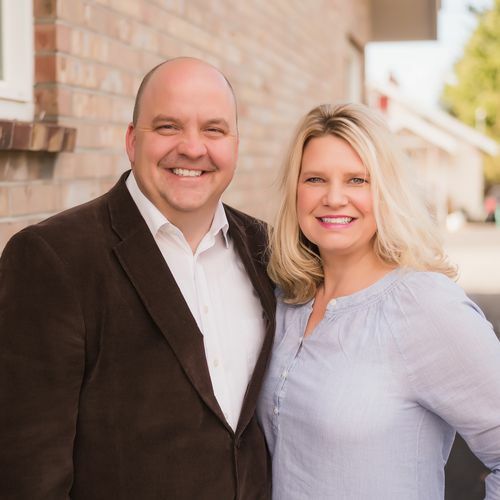 He and his wife, Warinda (Sung), moved to Seattle in 2004, with the purpose to plant a strong and biblical church in Seattle area. JR obtained a Bachelors and Masters degrees from Seattle Bible College as well as a Doctorate degree of Transformational Leadership at Bakke Graduate University. Pastor JR & Sung have been married since 2002 and have two young daughters, Jada and Jana. He is pastoring the missional congregation of Seattle Foursquare Church, called Hope Seattle, that meets at 2150 N 107th on the bottom level. It has a Thai service sunday morning service at 9:10 AM and English service at 10:30 AM. 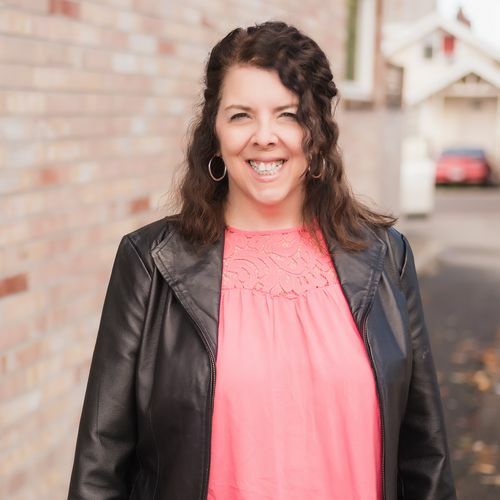 Angie was a member of Seattle Foursquare from 1989-1996 and returned there with her husband Nathan and three kids Jacob, Gabe and Averee in March of 2015. She has a degree in visual communication from the Art Institute and a BA degree from Seattle Pacific University. She serves as the Administrative Assistant for Seattle Foursquare.